Summer just isn’t summer without at least one tomato plant growing somewhere. At least that’s my opinion, and it doesn’t take many to have a healthy crop to feed your family and friends if you are so inclined. But occasionally tomatoes can be finicky and provide some moments of grief and anxiety while you coax them to maturity and fruition. 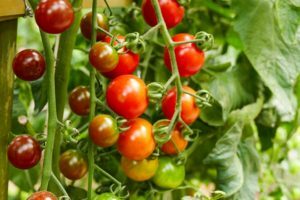 Tomatoes are a pretty easy summer plant to grow however, so there is no need to worry that you aren’t up to the tomato growing task. If you are looking for tips for growing tomato plants, look no further; simply follow the helpful hints below to ensure a healthy, and happy growing season! Whether you are going to grow your tomatoes from seeds, or pick out well-started seedlings from a catalog or garden center, you’ll want to consider your choices in advance. Lucky for you, there are a lot to choose from, 25,000 varieties worldwide to be exact, but don’t worry – only about 700 are in true cultivation! Don’t freak out! Fewer than this will be available to you, but you will need to narrow your choices down between three broad categories that hold a few dozen varieties each. 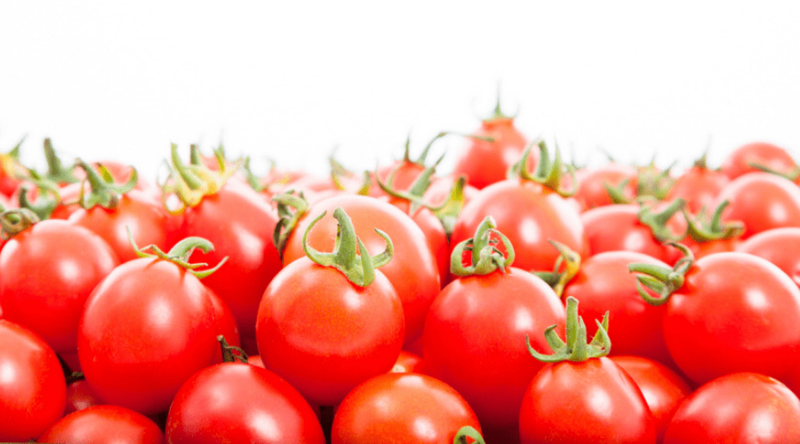 Cherry tomatoes are known for their sweet-tart flavor and are popular upon snacking and salads. 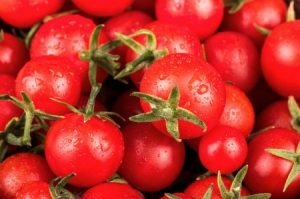 Sauce tomatoes are known for their lower water content which makes them good contenders for sauces, pastes, and sun-dried, or dehydrated, tomatoes to put into salads, or use as toppings in recipes. Beefsteak varieties you may remember from your childhood picking from the vine and eating like an apple. These have the biggest fruits and are very flavorful. These are popular for in sandwiches, and caprese. Sometimes It’s nice to have a variety of plants to use for different purposes in cooking and culinary bliss! 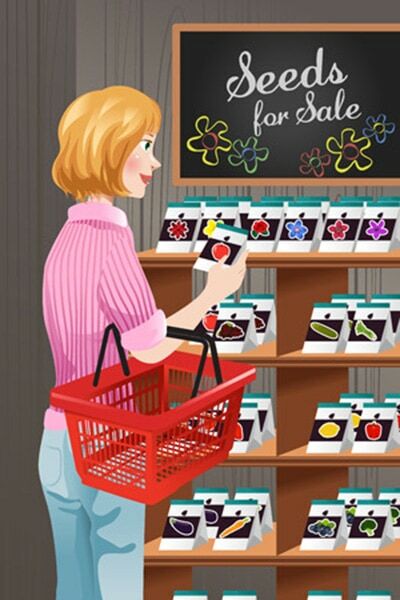 You’ll find that no matter where you shop for seeds or seedlings, each store will have their favorite hardy picks for you to choose from. Starting seeds is an easy enough task for anyone to do if you follow a few simple rules to get started. 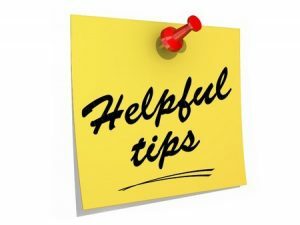 The first rule to remember, is that in order of for tomato seeds to germinate, the soils needs to be at or above 60 degrees fahrenheit(preferably warmer), and that your best results will come from starting seed indoors six to eight weeks before the last expected frost date. 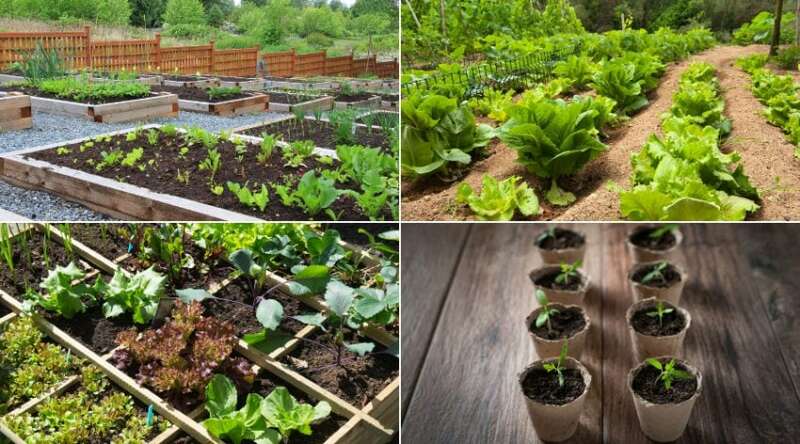 Ideally you will want to place your hardy seedlings in the garden about two weeks after the last frost, especially if you live in a growing zone that experiences a short season. 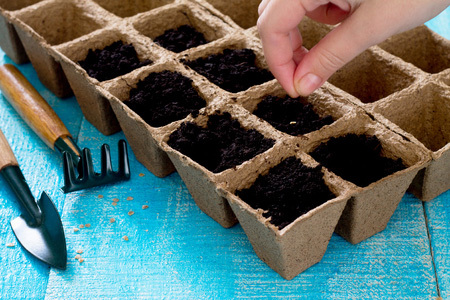 Using a sterile seed starting mix, or soilless seed starting compound, moisten your soils and create ¼ inch deep holes or rows )depending on what sort of container you are using). Plant seeds at least a half inch apart and pinch soils back over them to cover loosely. Be sure to label your varieties. By day 7 you should have some sprouts making their appearance, and by day 30 they will begin to grow their true leaves above their ‘baby’ leaves. 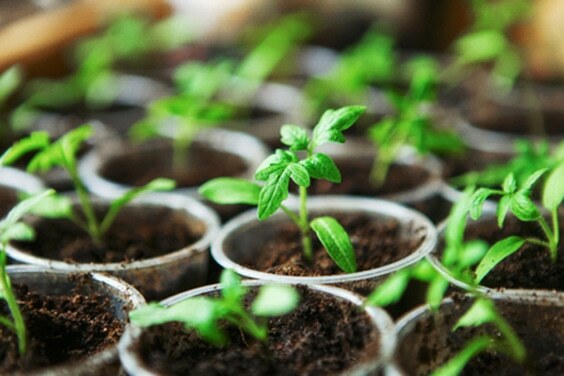 At this point, or shortly prior to it, you should thin out any seedlings that are closer than a half inch to one another, or down to only one seedling if you are using individual seed starting pots. It’s safe to assume that two weeks after frost is a safe enough buffer to ensure there is no threat of another freeze that would ruin all your hard work with seedlings, or destroy your newly bought plants. If by chance a late frost threatens once you have them in the ground, cover your plants with a sheet, or garden cloth of some type. 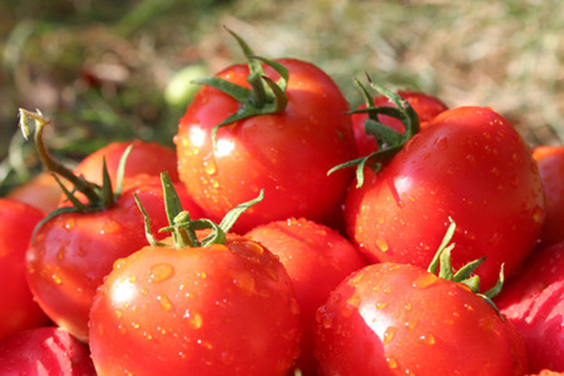 Tomatoes are particularly susceptible to frosts, which can occur at anywhere under 40 degrees fahrenheit, as well as rough spring winds- so be sure to carefully watch the weather. 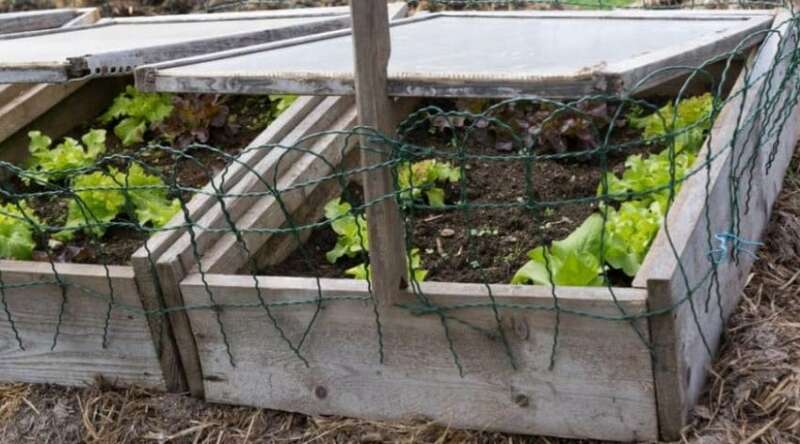 You may even want to consider a portable cold frame to place over your plants if you have any doubt about their survivability. Tomatoes also do better when planted on a cloudy day, or in the late afternoon and evenings as it allows them the chance to settle in and not be exposed to direct sunlight and dry conditions. They will bounce back from transplant shock much quicker this way. 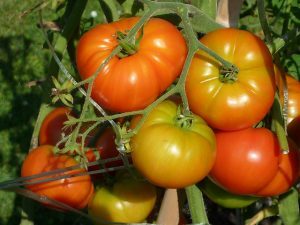 Tomatoes LOVE the sun, and if possible, plant yours in full sun, providing two to three feet of space between each plant, and three to five feet from each row to provide good air circulation. I like to grow my tomatoes in cages for support and use my cages as good space indicators immediately after transplanting my seedling. However, cages aren’t always the best choice depending on your tomato variety, as I will explain below. Also try to rotate your planting spot from one year to the next, or every three years at the maximum. This helps to reduce the spread of disease and also allows soils to replenish nutrients. If you augment your soils each year, this isn’t as important as you will be mixing in and turning over new material before planting anyway. It’s important to note that tomatoes also make great patio plants and can easily be grown in pots or backyard containers if you lack the space for a true garden plot. Just be sure to cycle out your soils from one year to the next! Before you plant your seedling, be sure to have a hole ready for it. Newly transplanted plants do well if you place a pinch of epsom salts in the bottom of the hole to make certain nutrients immediately accessible to the roots, and to help offset transplant shock. Holes should be twice as wide and twice as deep as the root ball. This is especially important for tomatoes since they root from the stem (fun fact: a broken branch stuck back in the ground will often re-root itself into a new plant). You will want to place your seedling 1/3 of the way up the stem to ensure healthy root growth. Root growth equals big, healthy plants and lots of tomatoes! If you have used or purchased a plant in a biodegradable pot then all you need to do is remove the bottom and plant the pot with the seedling still inside. But if you need to remove it for transplantation, gently tip the container and squeeze the sides to loosen the soils. Your seedlings should slip out fairly easily for you to cradle the soils bound roots and place into the hole you’ve created. 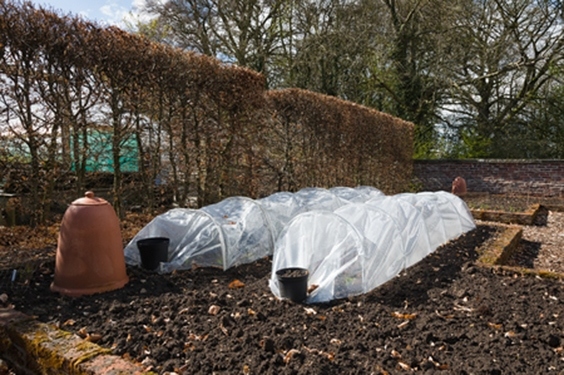 Cover with soils and gently push it into place. Determine if your tomato plant is determinate or indeterminate variety. This is important in your overall approach to plant support and care.They do all have one thing in common: they NEED support, and they also need training and pruning to result in a crop to be proud of. 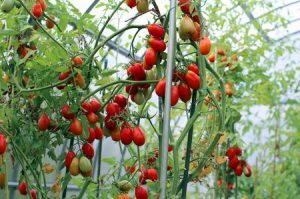 Determinate tomatoes are the ‘prim and proper’ plants that have been hybridized to grow only to a specific height and branches to a specific length to keep them compact and easy to harvest from. I have found in my own experience that these often do not have as bountiful a harvest as other varieties, but they are ideal for container gardens or small garden spaces that do not have room for a sprawling vegetation. And their tomatoes are just as flavorful! Most heirloom tomatoes fall into this category, and it happens to be my favorite category because these plants are just a mess. Like me. I mean this in the best possible way as an untrained indeterminate variety can quickly get out of control and try to take over the world! Or at least your garden as it loves to sprawl and produce for months on end. I had one this last season that grew over 6 feet tall and almost 8 feet wide. It propped itself up on a squash trellis and part of a grapevine support. We named it Earl; simply because it took on a life of it’s own. I believe it even had its own climate going as we harvested ripening tomatoes long after the first frost. I’m sharing just to give you an idea of what you are entering into. Your tomato variety will determine the support type you use. 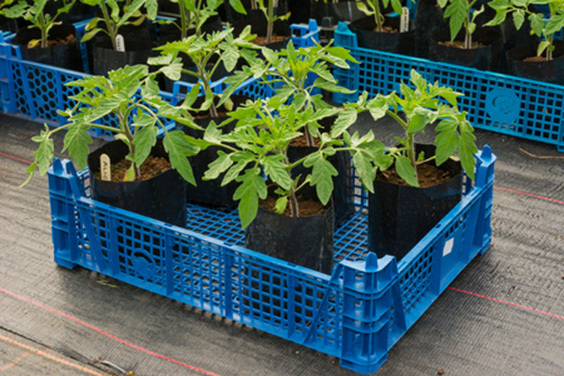 Since determinate brands are more compact and generally have only one stem, using a tomato cage is your best bet for overall plant support. A determinate tomato won’t overgrow it, and the horizontal supports will prop up your branches nicely. Indeterminate plants needs some sort of straight stake to train your main stem, or stems, against. 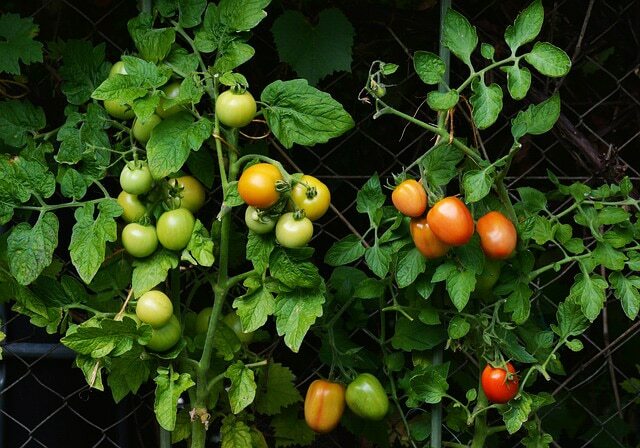 Tomato stakes or a string trellis are the most often used supports for these brands, as well as wooden trellises as they take more overall advantage of the sprawling plant and allows more than one stem to dominancy. 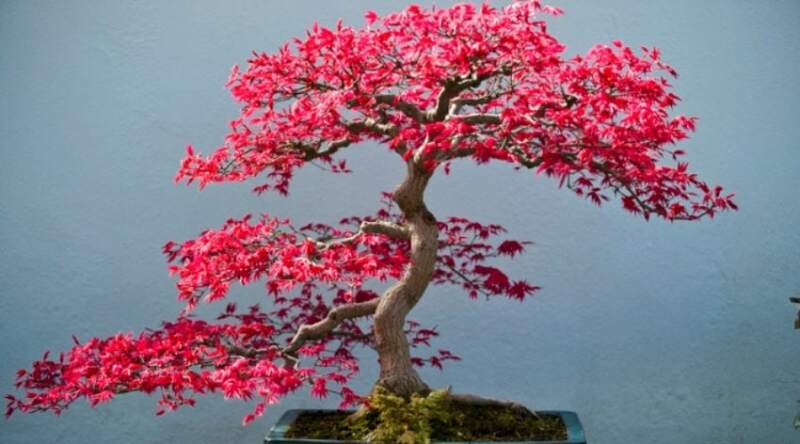 If you are staking them, or using a string, start tieing off, or twining the main stem every 6 to 8 inches. Make sure to tie loosely as they will continue to grow and you don’t want to have them grow through the tie and strangle themselves. Also tie above a clump of flowers to keep from accidentally crimping them. For trellis or cage methods, train out multiple main stems as described above by allowing a few of the suckers to grow (generally 3 to 4), and then cutting off all subsequent suckers. These suckers will become part of the main plant body and put out producing branches. Tomatoes like their soils slightly on the acidic side. Meaning the ideal 6.0 to 6.8 pH they crave is slightly below the neutral measurement of 7.0. To test your soils you can buy a simple home soil test kit, and then amend your soils accordingly. If you need to lower your pH, the addition of organic materials, such as compost, or aluminum sulfate to your soils will get the job done. 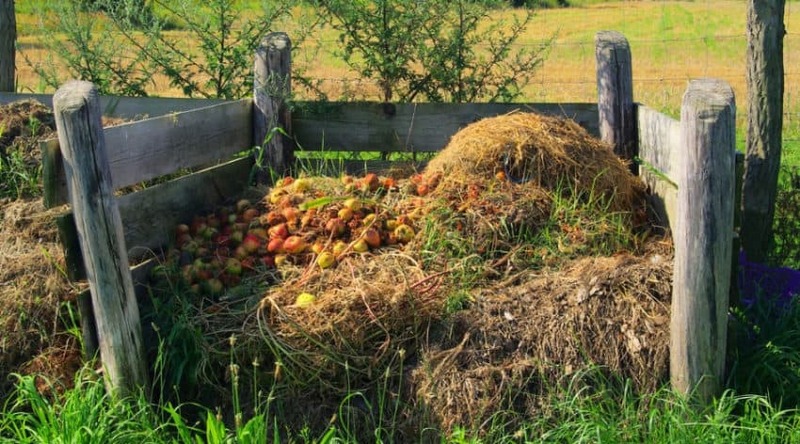 Compost will continue to break down and decompose while in ground, providing additional nutrients, as well as improving soils structure. Simply work either into the soils prior to planting or add as you see fit during the growing season. Tomatoes a BIG eaters due to their excessive rapid growth, flowering, and feeding of seriously copious amounts of fruits each season. Most do well on a feeding schedule, especially if you know your soils are nutrient poor. Even if you believe you have a good soil, a small addition at planting cannot hurt. 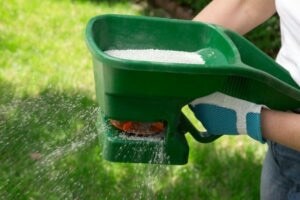 If you are considering fertilizing, doing so at time of transplant, and again as a side dressing when fruits are golf ball sized and every three weeks afterwards should be enough. One and a half tablespoons per plant is all you need. Be sure to use a general all-purpose fertilizer, such as a 5-10-10 mix. Lower nitrogen is something you want to consider since high nitrogen will result in a lot of leafy growth, but few flowers. Which results in fewer tomatoes. In fact, a variety of insects love them almost as much as human do, so it’s important to watch for signs of the most common tomatoes pests I’m going to list below. When caught early their damage is minimal and your plant will recover easily with, at most, the loss of a few fruits. Important to note is that many of these species also enjoy your other garden vegetables, although they prefer tomatoes. But un unblemished tomato plant could be effected quickly if an infestation has occurred elsewhere in the garden. 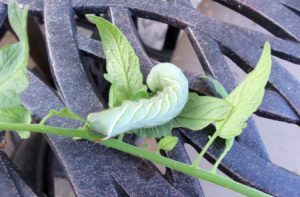 Hornworms at maturity are over 3 inches long, so they are pretty easy to spot as their white striped, bright green body are hard to miss. 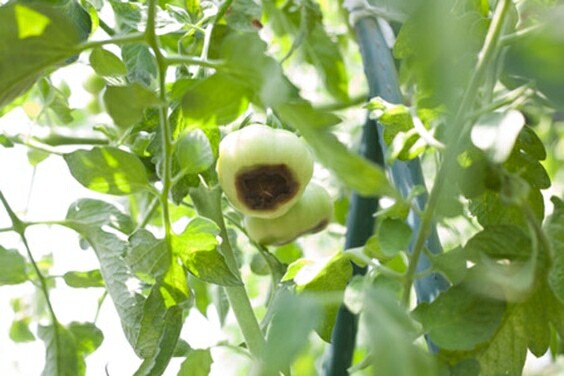 Even more hard to miss is the damage they can do to your tomato foliage, and later – unripened fruits. These caterpillars make their appearance near mid-summer after moths lay their eggs on the underside of the leaves. Moths ‘hover’ over the plants at dusk, gaining them the name of hummingbird moths due to their quick wingbeat. This pest is most easily controlled by the physical removal of the caterpillar when they make an appearance. Fruitworm larva can wreck havoc on your fruit and foliage upon hatching, as they enter into green fruits near the stem and bore through from the inside out until pupation. This causes extensive damage and rot. Fruitworms can also overwinter in the pupae stage within the top two inches of soil – which can be a problem in warmer climates due to the warmer soil temperatures that do not kill them off at this stage. 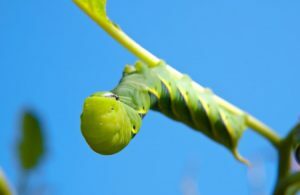 These are a one inch long, green to blackish caterpillar at maturity, and can be controlled by the use of garden pesticides, such as Sevin, and garden Neem oilapplications. 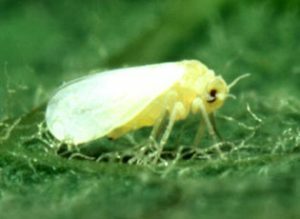 A sucking insect, the whitefly in both nymphal and adult lifecycles can cause chlorotic (yellowing) spots, leaf wilting, and spread of disease to the foliage of your plant. 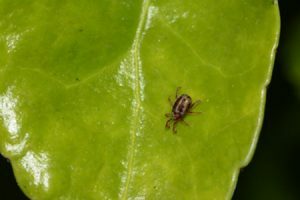 Although they are not necessarily detrimental to your plant, if you do notice an infestation, which can be difficult to spot at first to due to their tiny size (1.5 mm), you should treat them immediately as they will weaken your plant and expose them to other factors. Aphids are tiny sucking insects feed upon the life of your plants and can easily weaken your plants, and damage the foliage and stems of fruit bearing branches if not eradicated. 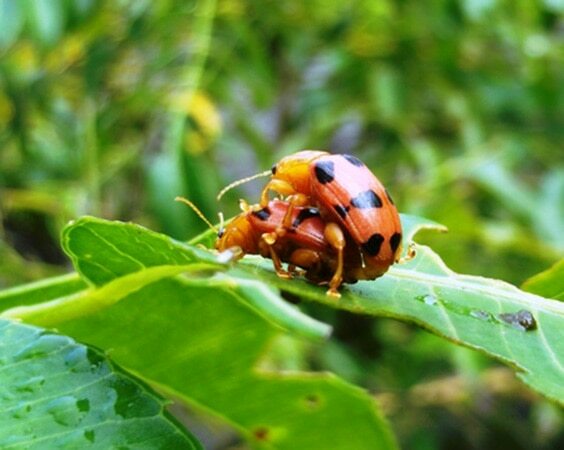 Aphids will wither anything they have fed upon, and honeydew, caused by the insect’s waste, can develop a black, sooty mold that further attributes to the destruction of the areas they have been feeding upon. 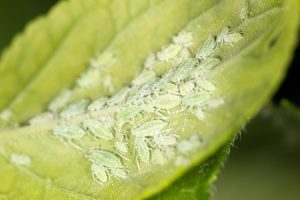 Wiping aphids from their location, and dusting the plant with diatomaceous earth, is an effective countermeasure to an infestation. You can also use Sevin and Neem oil if you still are unable to get them under control. Stink bugs are a half inch beetle looking insect that feed upon ripening tomato fruits, leaving behind a yellowing, necrotic looking spot from where they have pierced the skin to feed. Weedy areas are huge draw for stink bugs, so keep weeds down around your garden to help deter them from voyaging into a new area for feeding. Insecticides work, but other non-toxic, inexpensive treatments work just as well. If you apply kaolin powder, a type of clay, to a sprayer and spray the plants, it will provide a protective barrier against stink bugs. I have waged war on spider mites, and I will tell you they are the worst (in my opinion) pest to deal with if you have an infestation. These babies are teeny tiny, as in as small as the period at the end of this sentence tiny. See that? TINY! They are practically impossible to notice until you have a full blown infestation and serious damage to your crops. Plus they live on the underside of your leaves, and won’t just feed on your tomatoes either. They will take on anything in their way once you have them. 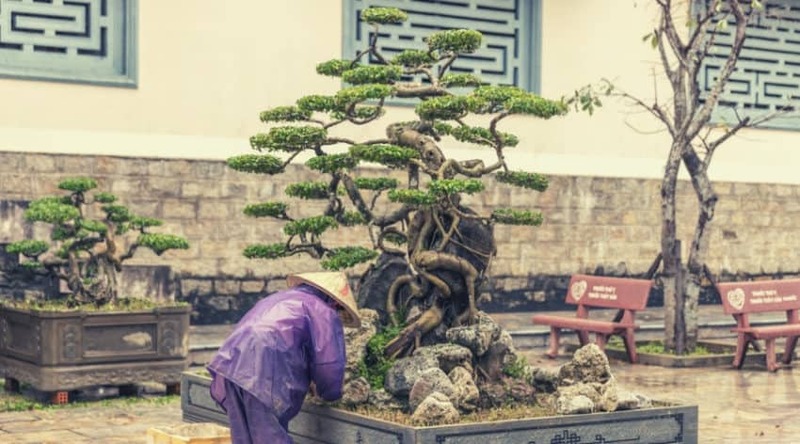 Initial attacks against them can start by simply keeping your plants from becoming dusty as they seem to like a dusty plant as it provides protection for them as it adheres to their minute webs. Insecticides DO NOT work on mites as all it serves to do it kill off other insects that feed upon them. Instead, use Neem oil and spray your plants, top and bottom, once a week until you know you have beat the worst of it. Remove damaged foliage. And your plants should make a healthy comeback. There are an amazing amount of diseases that can affect your tomato plants, so many, in fact, that they aren’t even worth trying to explain. Instead I’m going to talk a bit about what you can do to avoid getting these in the first place. Proper prevention techniques will keep your plants from contracting a disease in the first place. 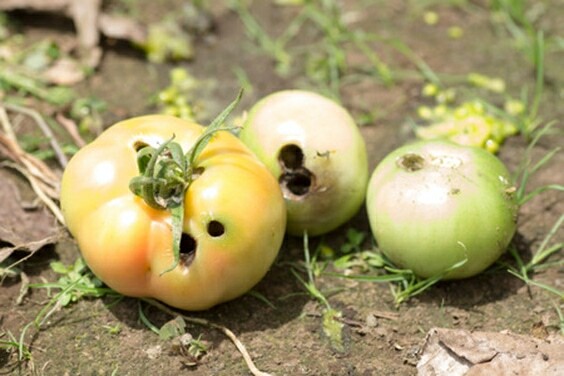 Management practices are generally enough to keep your tomatoes from getting one of the many bacterial, fungal, or viral diseases that exist. This starts with the correct planting practices that rotates crops every 1 to 3 years to discourage soil borne assailants, and allows enough room, and proper support for your plants, to allow air flow throughout the vegetation. Blossom end rot can cause you to catch your breath and fear you have a larger problem, but no worries: although annoying, you can effectively solve this problem with a little foresight and extra care if it does show up in your garden. End rot causes a sunken, black spot at the end of your fruits and is caused by a lack of calcium uptake by your plant. 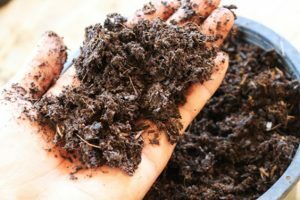 This occurs for a few reasons, your soils are too acidic and the calcium is unable to be taken up, you have fertilized too much too often causing your plant to grow faster than it can use calcium, or calcium is simply lacking in the soils. Drought, and inconsistent watering can also cause issues with how calcium is used by the plant. Mix in lime, or bone meal into your soils before planting. Spray plants with a calcium solution for blossom end rot if it has already occurred in your plants. Congratulations! 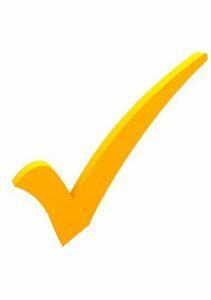 If you have gotten this far, you have provided the best possible conditions for your plants, and should have a variety of healthy tomatoes ripening on the vine. 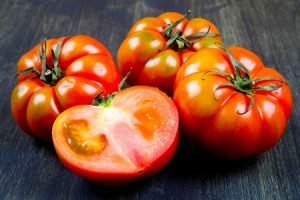 What is so wonderful about tomatoes is that you can pick them at any stage in their growth, green or not, either for consumption, or ripening off the vine. This is a great practice when the autumnal frosts threaten. There are many recipesfor green tomatoes, but most people prefer the juicy redness of a wholly ripened fruit. 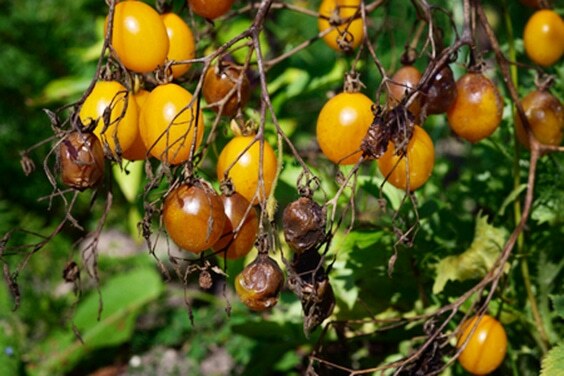 Depending on the variety of plant you have, ripened tomatoes may be yellow, purple, red, or many shades in between. If you want, you can avoid splitting or bruising by picking early, and allow to ripen on your countertop. Or you can allow your fruits to ripen naturally on the vine, and pick when ready to enjoy! 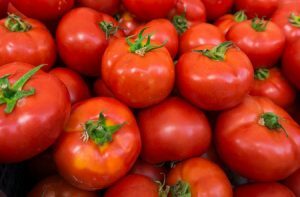 Even though tomatoes are a favorite of gardeners everywhere due to their ease of growth and bounty of fruits, they can still become subject of concern if pest or diseases find them a target. Hopefully the tips for growing tomatoes above will help you keep your plants safe and sound so you can have the harvest you deserve after all your hard work and care. Have any helpful hints to share, or questions? Please comment below!